— once you’re together, you never want to say good-bye. That’s why Scentsy created Bring Back My Bar (BBMB for short). Twice a year, we offer you the chance to vote back your favorite discontinued Scentsy Bars. The winners then go on sale for a month, giving you the opportunity to stock up on fragrances for your Scentsy Warmer. Well, guess what? 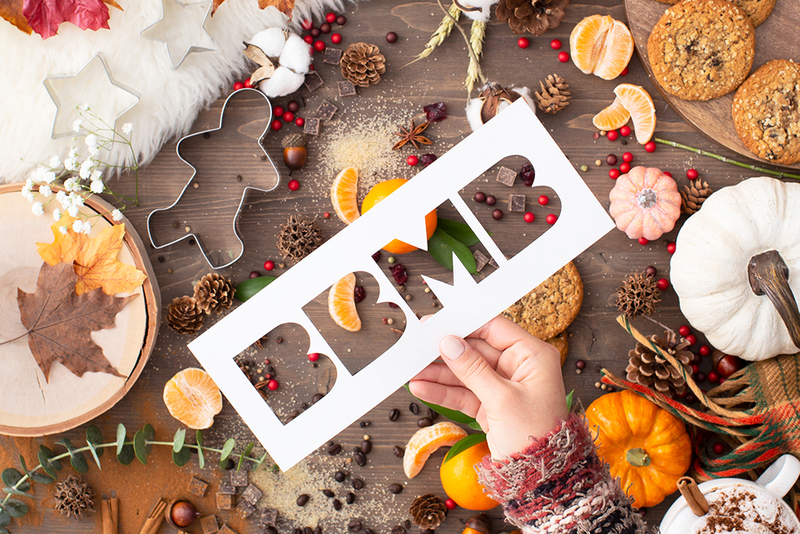 Voting for our last BBMB of the year is now in session! Round 1 voting – in which eligible discontinued Scentsy Bars were nominated – has ended. But Round 2 is in full swing! Vote now for the Top 20 winners from the Top 100 nominated Scentsy Bars. Voting ends at 11:59 p.m. PT Oct. 12, 2018. The Top 20 winners will be announced Oct. 18 — and available for sale Jan. 1-31, 2019. 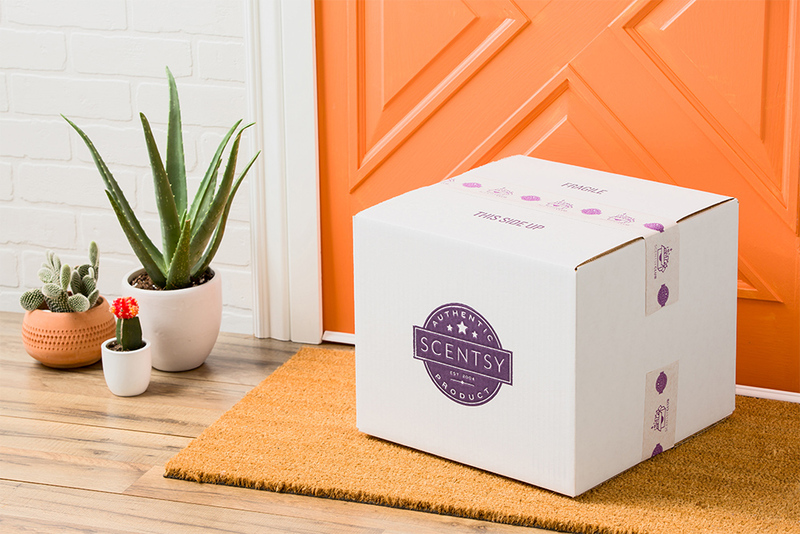 If we discontinue a Scentsy Bar that’s in your Scentsy Club subscription, we’ll keep making it just for you (as long as you keep it in your subscription). 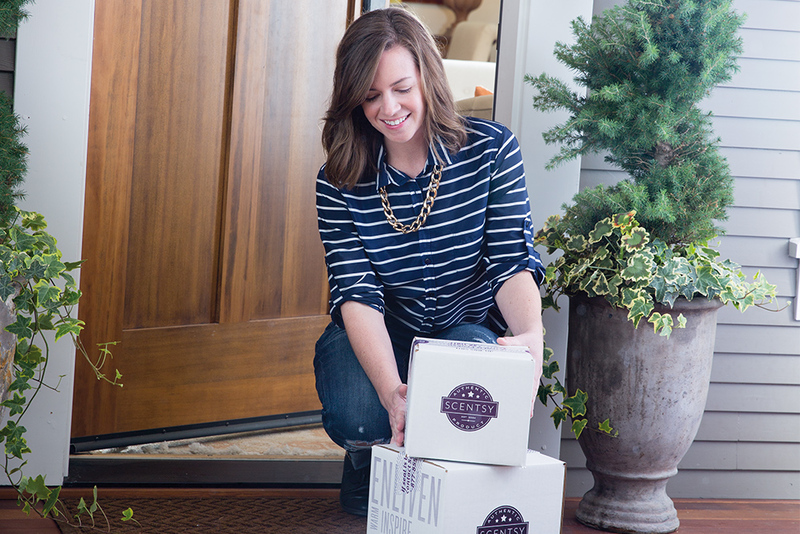 So, in the case of BBMB winners, you can get them delivered to your door on a regular basis —for as long as you choose — simply by taking advantage of Scentsy Club’s Always Get My Bar perk. That way, you never have to part ways with the fragrances you love. And BBMB winners aren’t the only fragrances eligible for Always Get My Bar. Scent of the Month and Scentsy Wax Collections fragrances apply, too. To learn more about Scentsy Club and Always Get My Bar, click here or contact your Consultant. If you don’t have a Consultant, find one now. Every vote counts! Share this post with friends. Feel free to leave a comment, too. We love hearing from fellow fragrance lovers. I was voting for AmalfI coast and now it insn’t in the options.